On Saturday 27th April, Trio Rodin returns to St. Iberius Church Wexford for a lunchtime (1.05pm) recital of works by Mozart, Dvorak, Malats and Arvo Pärt. 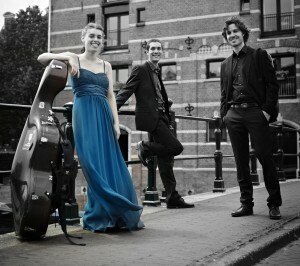 Comprised of Carles Puig, violin, Esther Garcia, cello and Jorge Mengotti, piano, Trio Rodin was founded in 2011 in Utrecht. They are recognized as one of the outstanding young Spanish ensembles of their generation. They have received several awards in prestigious international chamber music competitions such as 1st prize in the well-known Chamber Music Competition Montserrat Alavedra in Terrassa, the Jury Prize in the renowned Storioni Festival 2013 in s’Hertogenbosch, The Netherlands, 2nd prize in the International Competition Villalgordo del Júcar in Albacete, Spain and 2nd prize in the Josep Mirabent i Magrans Competiton in Sitges, Spain. They have also been finalists in the International Competition Ecoparque de Trasmiera in Arnuero, Santander and in the Paper de Música de Capellades in Barcelona. 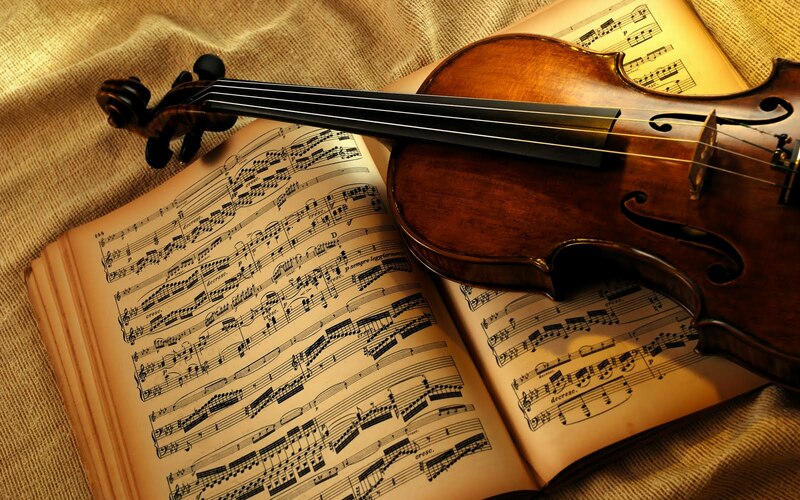 They’ve also performed in leading music halls and festivals all over Europe, such as The Concertgebouw Kleinezaal in Amsterdam, “Mas i mas” Festival in Barcelona and the “Festival de Musica de Camara de Monteleon. In recent years, their annual schedule has included concerts in Spain, Italy and Ireland. Their performances have also been broadcast by Radio 4 (The Netherlands) and Catalunya Música (Catalonia). 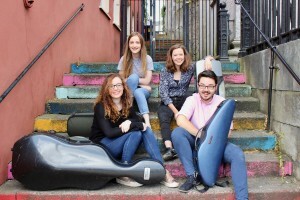 Music for Wexford would like to acknowledge the support of the Arts Council for its 2019 concert series. This concert will include works by William Mathias, Monteverdi, Byrd and Stanford.